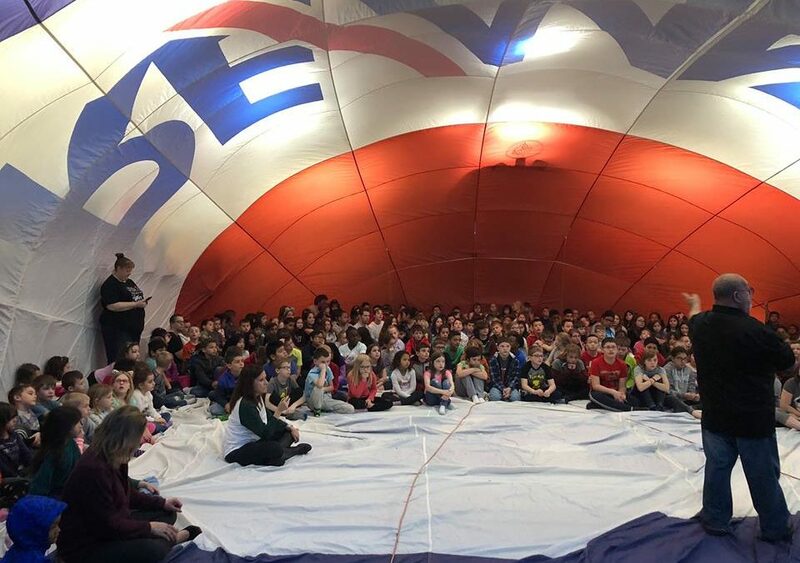 “What do you do when your friend Rickey Busler, Lamphere alum, RE/MAX agent and extreme supporter of Lamphere Schools, and theRE/MAX team bring a hot balloon to school for a science presentation and it rains? Why fill the gym of course! Thank You Jenne Berlin! Doing Events like this for Our Students is my Privilege! Once a Ram, Always a Ram! !